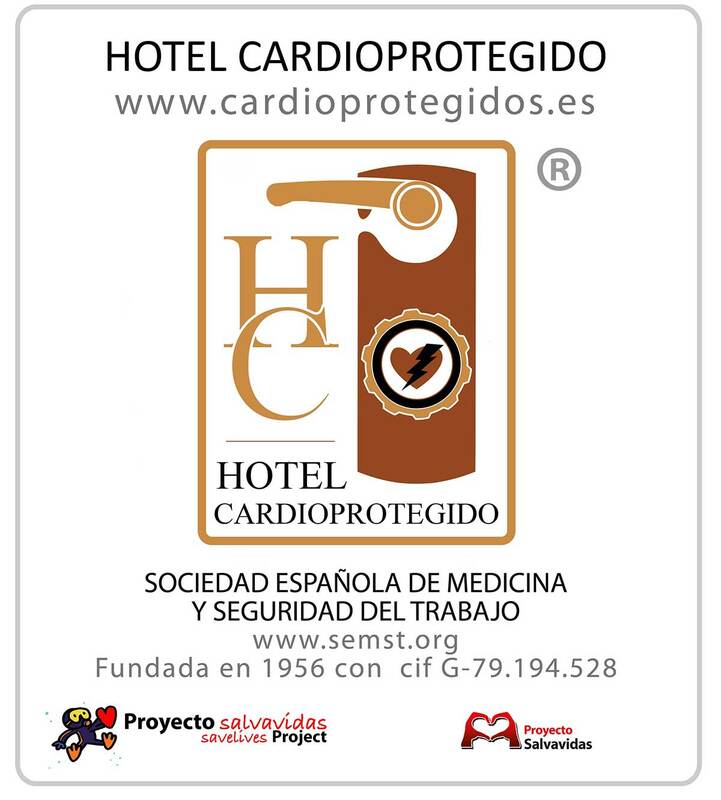 Comment and express your opinion about the services and facilities of our Sercotel Alfonso XIII Hotel. Help us improve! The Cartagena city hotel is a good destination for a holiday as well as for business trips. Its classic style with a warm and friendly touch will ensure you have a comfortable stay in Cartagena. Spain, Aug. 24, 2015, 4:19 p.m.
France, Aug. 10, 2015, 6:28 p.m.
United Kingdom, June 20, 2015, 1:23 p.m.
Spain, Feb. 17, 2015, 1:12 p.m.
France, Feb. 12, 2014, 10:58 p.m.
We went to the alfonsia xiii hotel to celebrate my wife's birthday and we were delighted with our stay.